Finally, you can see a break-down situation coming before it happens! 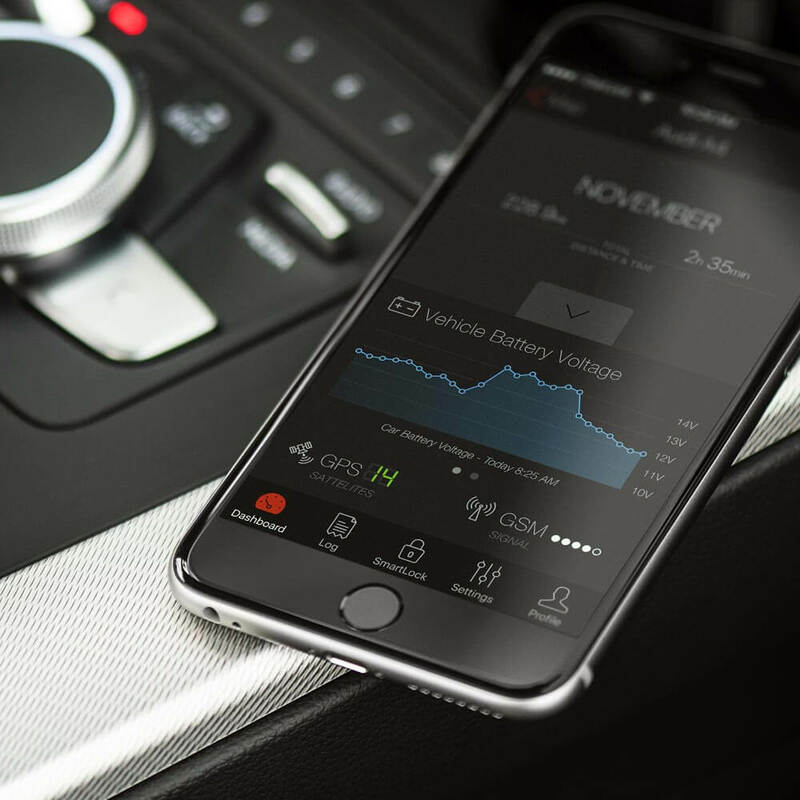 CarLock actively monitors your vehicle’s electrical system and alerts you immediately in the event of a low battery or an unusual drain on the battery. see them coming BEFORE they happen! Added security, tracking, lots of options. Just works. "It tells you your car battery voltage, driving stats such as distance driven, and other stuff. It's great for the obsessed types - IF you want." "Saw it on motor week! Very pleased with this product! If you value any vehicles, put this on!" This means you’ll no longer be stuck in the middle of a traffic jam with your emergency signal on, feeling embarrassed and frustrated. You’ll have the time you need to pull into a safe and convenient location and prevent a dangerous traffic situation.